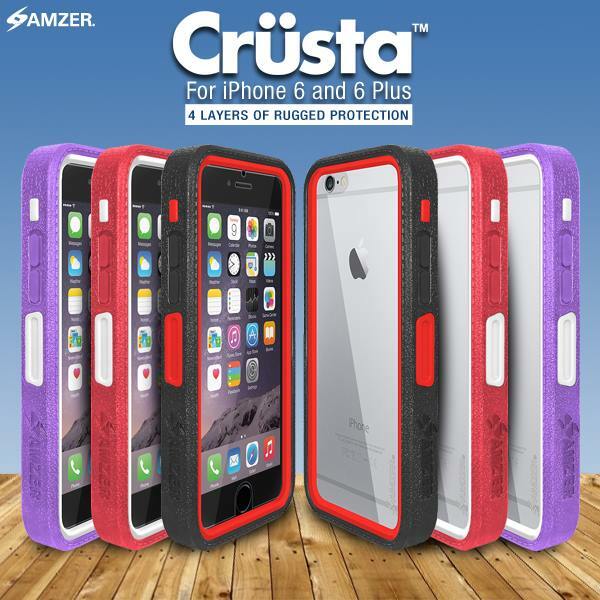 AMZER Crusta™ is a first* of its kind multilayered smartphone case, consisting of four functional layers made of high quality material. Each layer has a unique protective function.Crusta™'s 4­ layer protection is a result of months of research & development with actual users. Crusta™ is not only great for protecting your smartphone, it is also great for adding the overtone of style, color and oomph to your smartphone. With Crusta™ you are spoilt for choice, you can suit your style and pick your favorite colors out of the 42 exciting color combinations. With Crusta™ you get our Edge2Edge Tempered Glass Screen Protector as well as a 360o Holster making Crusta™ a true all rounder. Crusta™ is your smartphones protective companion for daily rumble and tumble as well as for some off beat adventure. Crusta™ provides unmatched tri-functional protection without compromising on style or functionality unlike any other smartphone case in the market. I have been an OtterBox user for quite a few years. When the iphone 6+ came out I was sadden to see that Otterbox was slow on the draw and hadn't released any cases. So I dealt with another case while waiting and hoping for the otterbox to be released. Sadly the case I settled with was $60 and the only case that the store had that was considered to be as safe as an otterbox. Let me tell you I hated that case with a passion. I will be reviewing that case in its own post soon. When I pulled the Crusta from the box I loved how it felt in my hands. While weary about the open back when I first opened it I now love how well it sits in my hands. I find it easier to hold the phone and be able to take pictures one handed where with my old case I couldn't without dropping the phone. I am horrible at putting on screen protectors on devices. I usually ruin them with huge bubbles and end up having to buy a new one and having the Old Man put it on for me. So while I was super excited to be able to try a tempered glass screen protector I was fearful of the application. I had never seen a de dusting film before and it got me excited that maybe I can do this. Then I applied the screen protector after removing the film cover. I love that I could sit it fully in place without having to worry if i put it on wrong because I could still move it around. Tap 3 times and the screen protector sealed inself to my phone. NO bubble, NO hassle my beautiful screen was amazing. I have been using a bubbled screen protector for the entire time I have had my phone and to see it now I was breathless. My co workers where looking at me like I was crazy! I will never go back to a regular screen protector again! With the previous case I had it was hard to use my power button and I struggled to turn my phone on and off and take screen shots. Turning my ringer on and off was a hassle as well! No problem with the Crusta case I can quickly and easily turn my sound on and off and use my power button. Built in dust plugs are an added plus. I love how well these cases are made and appeasing to the eye as well as the wallet. 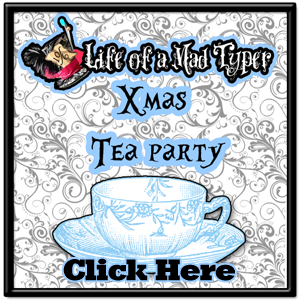 There are 42 color combinations! They are less bulky than other cases while still offering superior protection. The Crusta Rugged case retails for $45 making it affordable to protect your investment while other iphone cases are running on average of $55+. 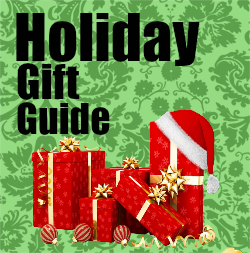 This post is part of our Holiday Gift Guide.